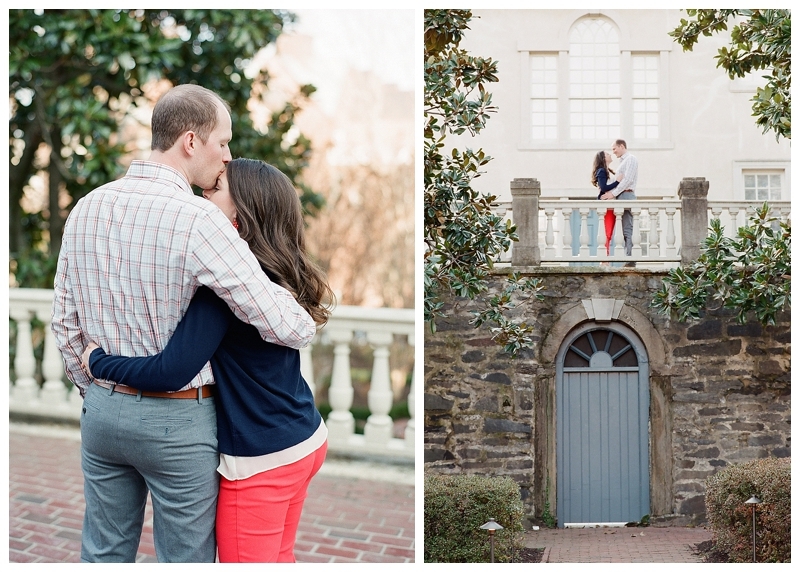 It’s taken the DC area awhile to finally get a taste of spring. 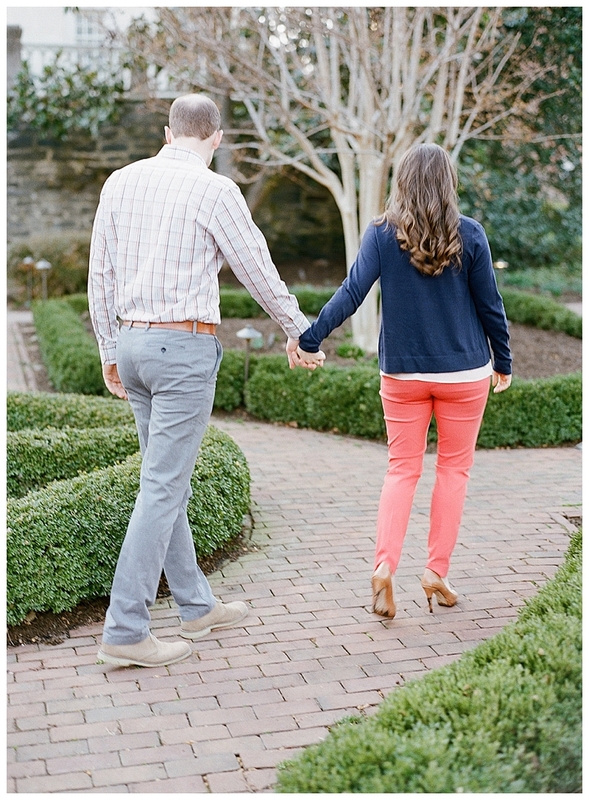 I feel like the trees and flowers just started blooming in the past two weeks and we’re officially getting warm weather semi-consistently. 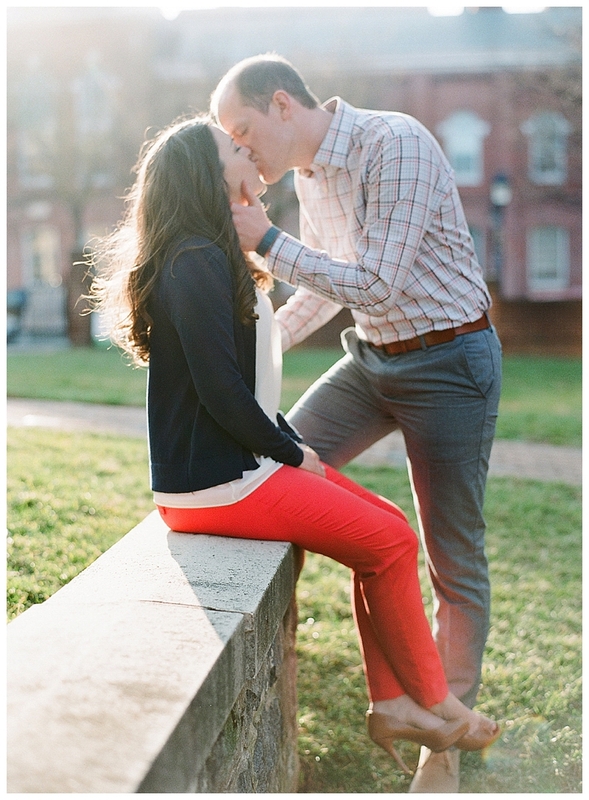 I don’t know about you, but I think that’s reason enough to celebrate! 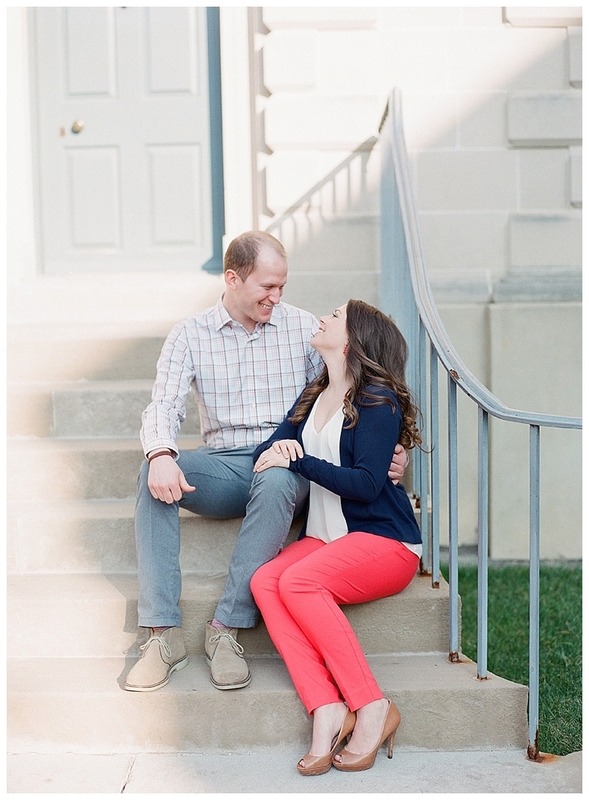 This beautiful engagement session took place at the end of March and we really wanted to find a location that had some greenery and character to showcase the love these two have for each other. 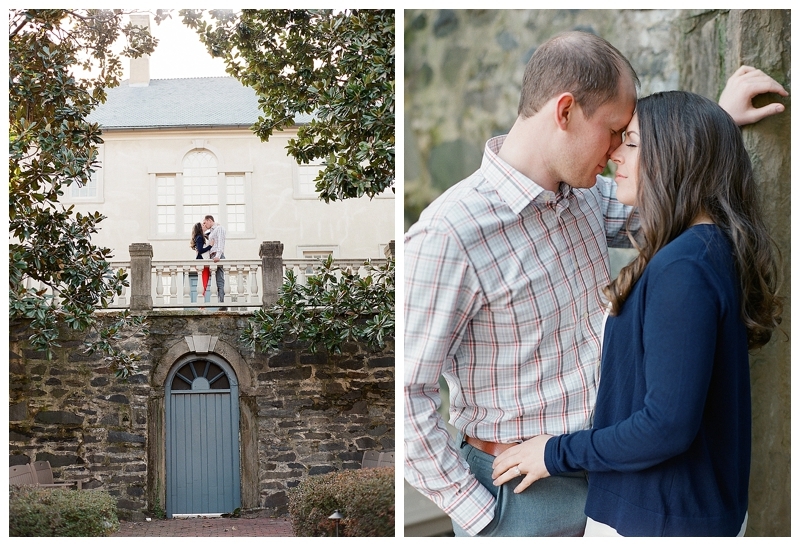 When they suggested the Carlyle House in Old Town Alexandria, I thought it’d be perfect because, even in the dead of winter, it’s such a beautiful rustic venue. 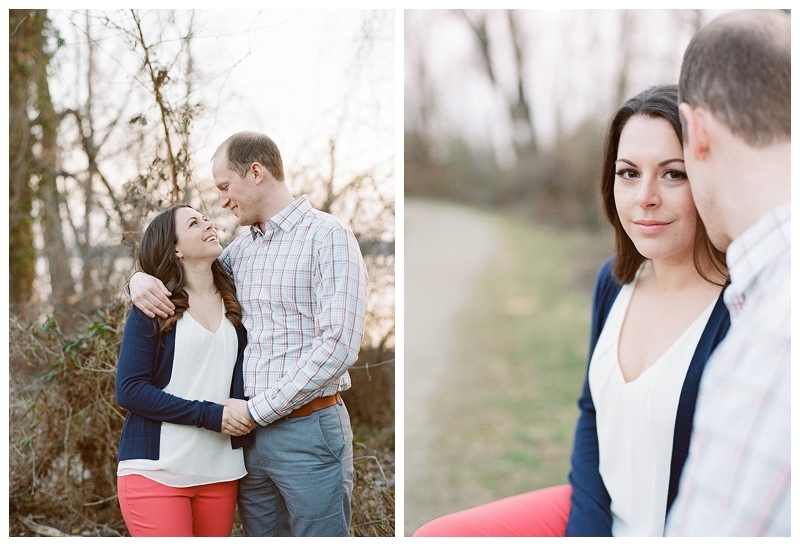 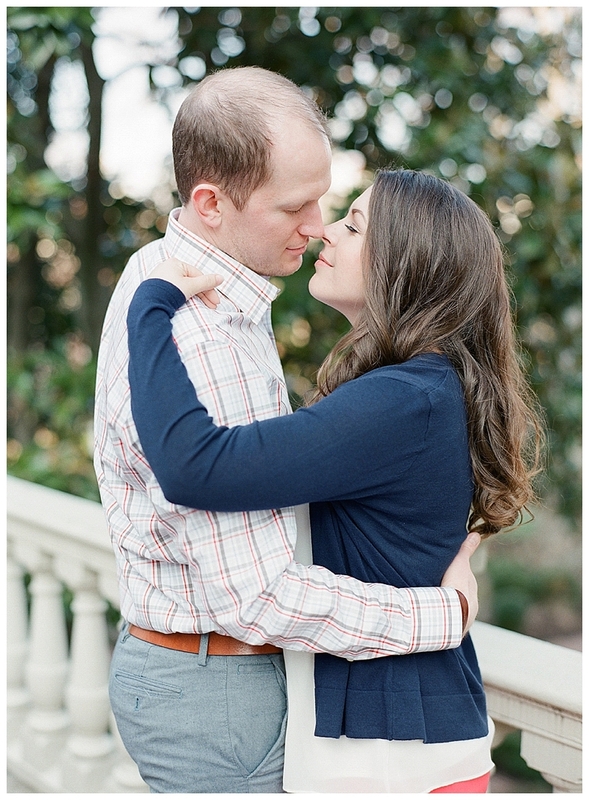 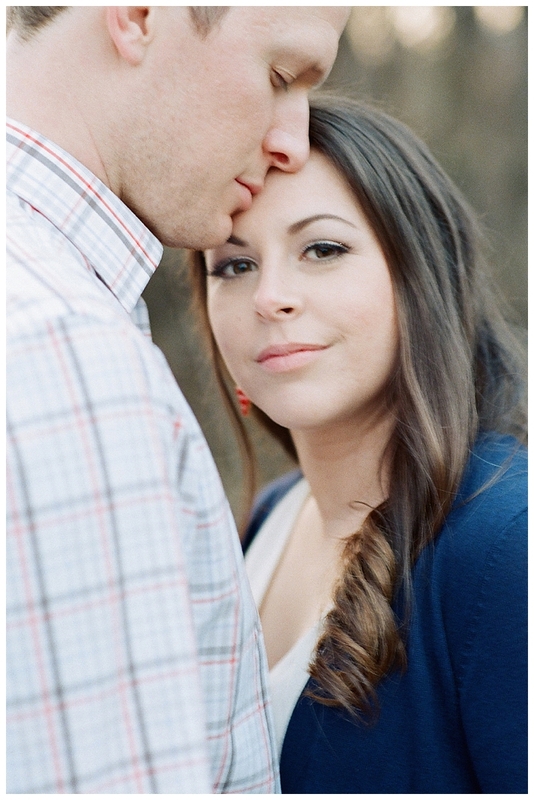 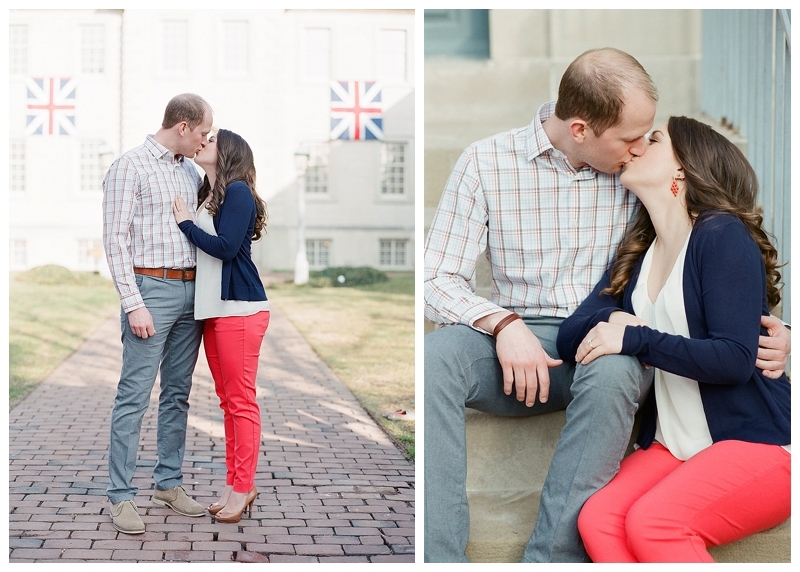 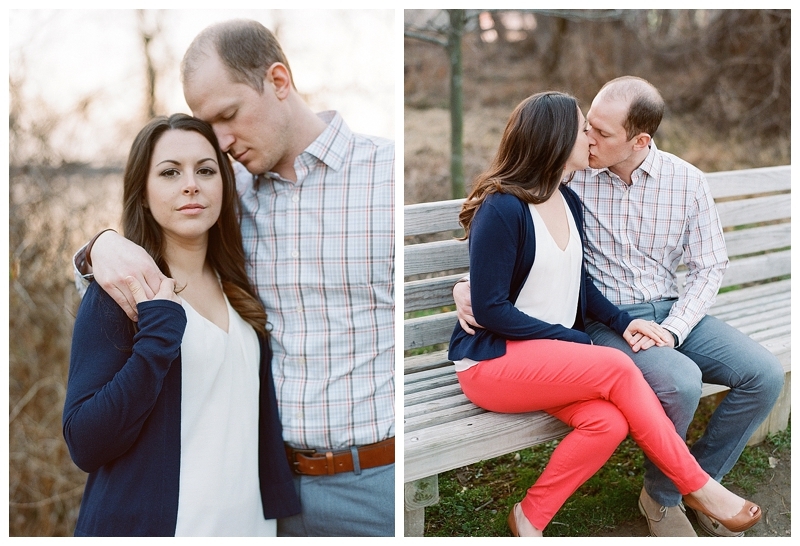 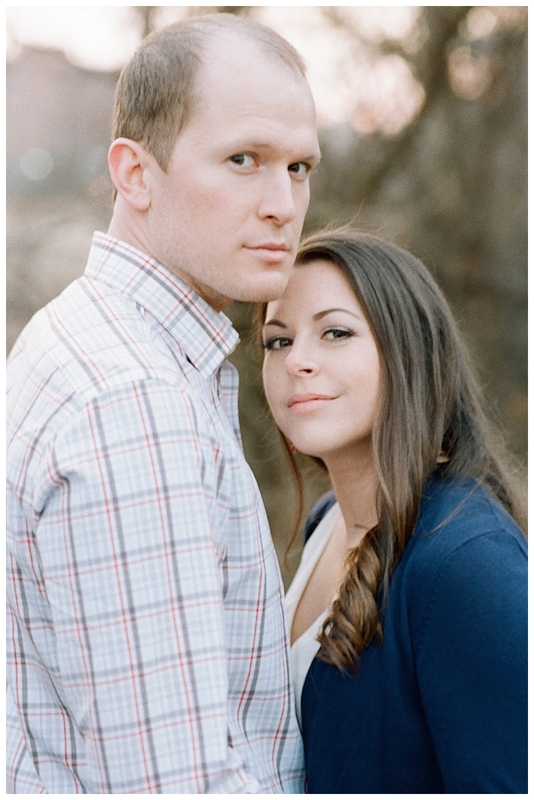 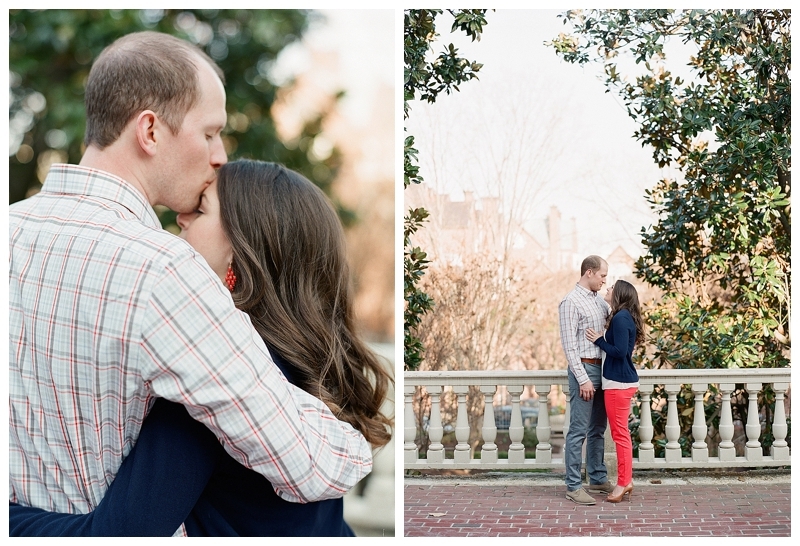 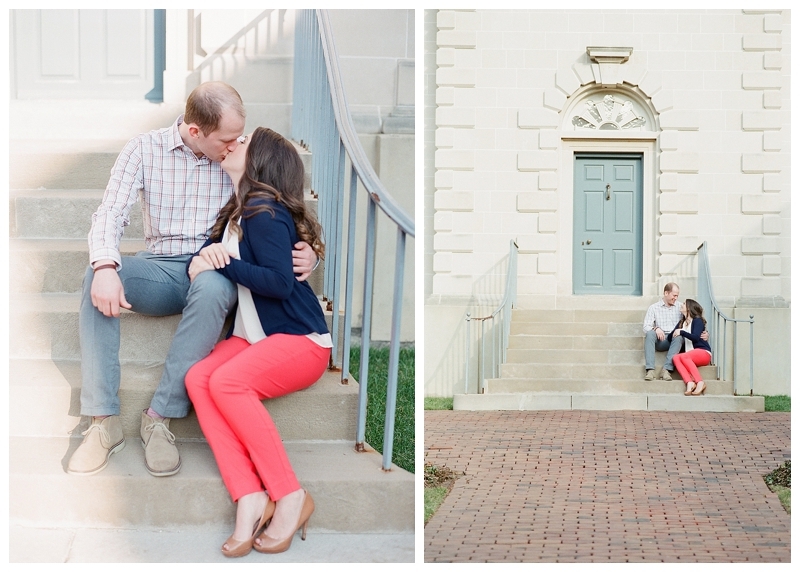 Stephanie and Scott couldn’t have been sweeter and I’m so excited for their wedding in October! 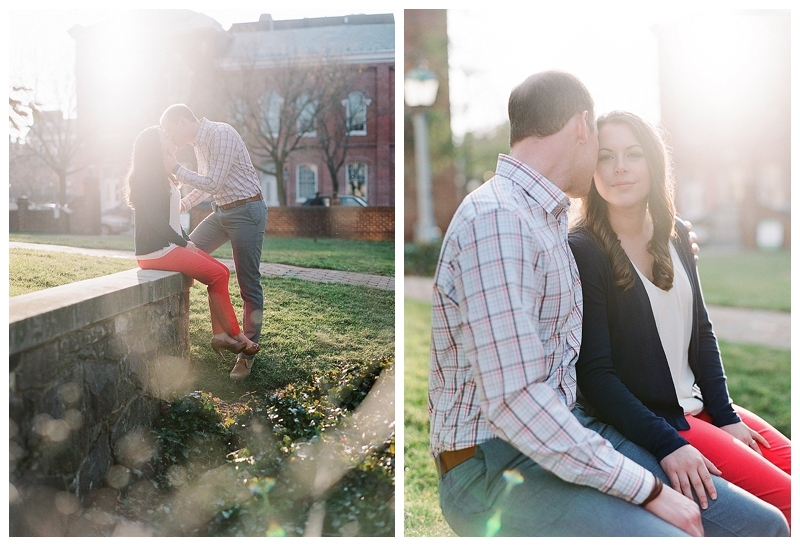 Please enjoy some of my favorites from their sun-soaked session!